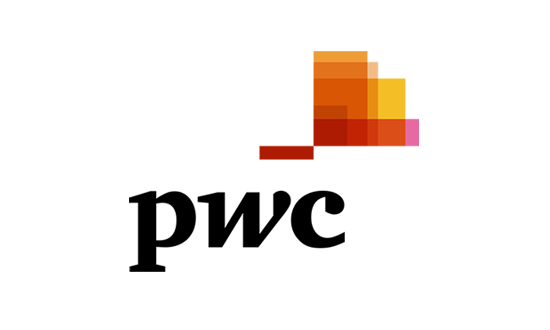 PwC’s professional services include audit and assurance, tax and consulting, cover such areas as cybersecurity and privacy, human resources, deals and forensics. PwC helps resolve complex issues and identify opportunities across these industries. PwC is a global network of more than 236,000 people in 158 countries.